We are so excited to be working with these two! 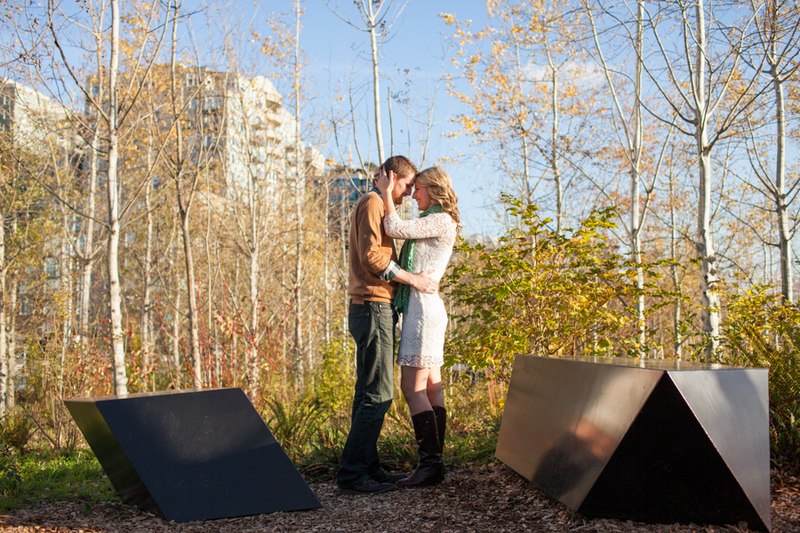 Not only are they incredibly good looking, but they are smart too (and wonderfully in love). 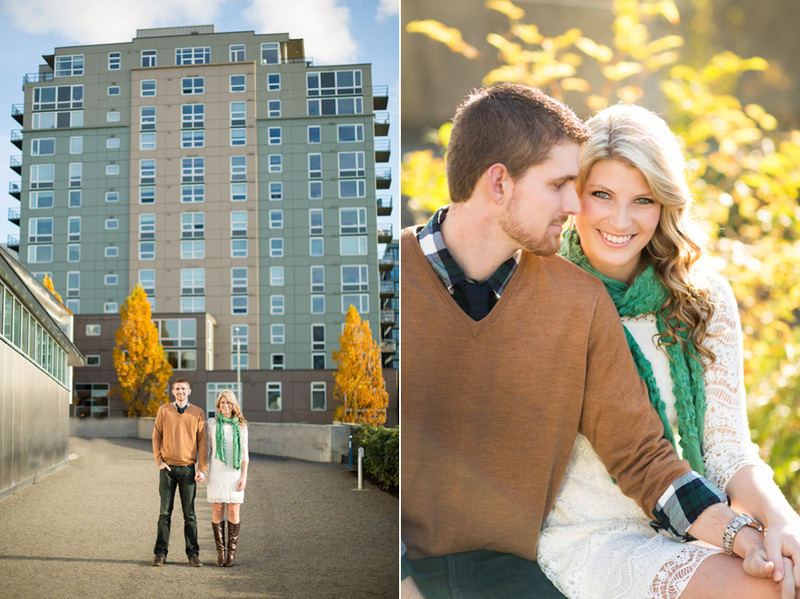 We really lucked out and had a sunny November day in Seattle for their engagement photos. We took a walk through the Olympic Sculpture garden and then headed to Denny park where we were joined by Luna, Lauren and Kyle’s energetic great Dane pup! We are very excited for the big wedding day at the Kelley Farm next summer!